BEE careful, advice on handling a bee sting. 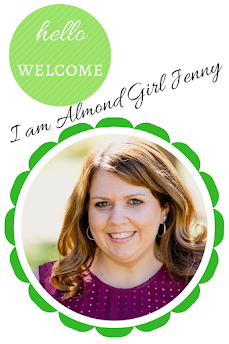 We farm almonds, live in the country and are outside A LOT. Seems like a great combination right? Well, if you follow my Instagram stories over the weekend you might know where I am going with this. It's bloom, the bees have been in our orchard for a few weeks now. Its been sunny and beautiful between a few stormy days. So the bees have been busy buzzing around when its sunny outside. I have been stung a handful of times in my life, so I know I am not allergic so the bees are more so just annoying to me if they aren't working in the orchard. I was outside playing with my kids on one of these beautiful afternoons last Thursday. I was holding my daughter with my right arm and suddenly heard a buzz in my right side in my hair. I didn't want the bee to get near my daughter to I swatted the bee in my hair away with my hand. As I pulled my left hand down, sure enough there was a stinger sitting on my left ring finger. It's Wednesday and the almond bloom is too pretty not to share. So, here is a little wordless Wednesday bloom post. I cant pick just a few, so here are my favorites thus far in bloom 2019! Enjoy the beautiful bloom. It’s been a busy month and a half to kick off the year. New adventures, new beginnings and a new home! We sold our house, were temporarily homeless as our family called it, then we bought our new home on some farmland, and to top it all off I am in the middle of "conference season" as it is referred to by my husband. Growing up in the country, I've missed living on the farm. Living on the farm were some of my greatest memories. It helped mold me to who I am today. I loved watching the tractors from outside the kitchen window, being able to jump in the truck with my Dad whenever he was working near by, having the opportunity to raise livestock, riding quads around the farm and just being outside as a family. When the opportunity came up to purchase acreage with a house, we jumped on it. 2018. A year full of emotions, milestones and memories that will never be forgotten. It was a year I was looking forward to professionally in leadership and development. It was a year our daughter discovered so much new and exciting things. It was year my son grew into a young man. It was a year I cried more than I knew I could. It was a year I said goodbye to my Dad earlier than anyone ever wanted to. I of course had to cave into doing the Instagram top nine post and see what my top posts were this year. 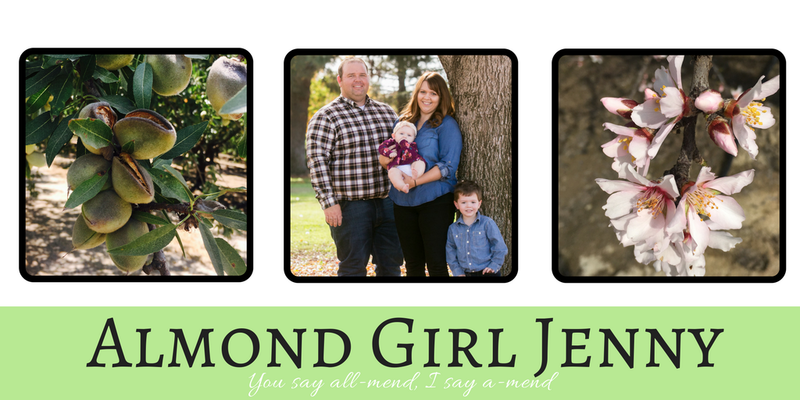 The kids exploring, some my favorite adventures in my leadership development journey, almond orchards, our first kid free vacation and saying goodbye to my dad. It was a full year. It's that time of year, everyone is frantically running around doing your last minute Christmas shopping. Trying to check everyone off the list, and make sure you aren't forgetting anyone. It can be hard to find the perfect gift for everyone. This year, give the gift of heart health! My favorite thing to gift or receive is homemade goodness. Whether that be in supporting small homemade businesses or giving baked goods and treats. It is just something special to get a gift that was made from the heart. We can spend hours trying to think of the most perfect gift for someone, hours shopping in malls crowded with others trying to do the same thing, and then half the time we don't know if the person liked it, odds are they might be returning it after the holidays after all. This seems like a lot of work to me. So for my friends, neighbors and teachers this year, we are giving the gift of homegrown goodness.